Well-Aged SA Wine – Fact or Fable? 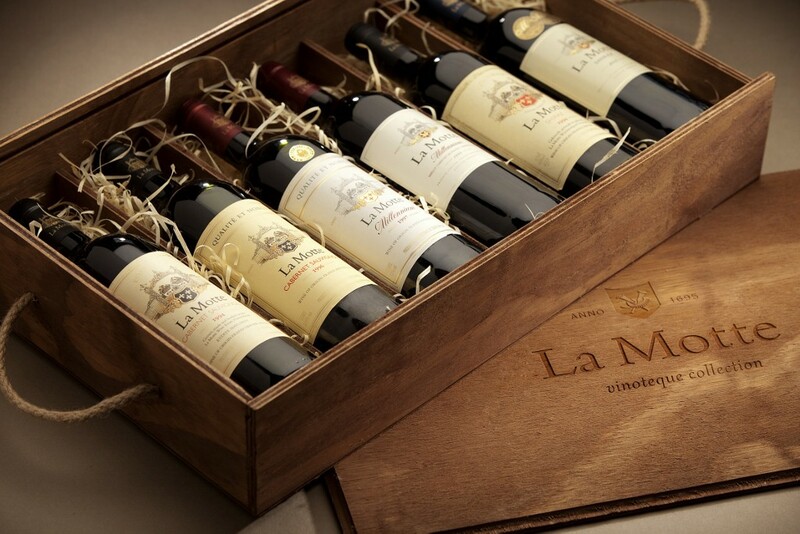 Every year we host an Evening of Vintage Wine and Venison at La Motte to celebrate seasonal cuisine and to have the opportunity to open a few bottles of wine from our vinoteque. It is something I look forward to, not only because I enjoy the chef’s innovative ways with venison and game, but also because I love tasting what ageing has done to our wines. The maturation potential of South African wine is often debated. There are a few reasons for this. The warm climate, of course. Generally grapes grown in warmer areas have lower acidity and higher sugar. Lower acidity does not support good maturation. Higher sugar results in higher alcohol, which in a dry wine, also does not promote graceful ageing. The influence of the climate, I think, is the origin of the opinion that our wines do not mature well. Then, to confirm the opinion: In the late 1990’s / early 2000’s when South Africa made a comeback on the international wine circuit, many wines were made with more fruit than balance resulting in wines that impressed at an early age, but quickly turned flabby. And nowadays, wine are often made to be more accessible with softer tannins and not necessarily with the structure and complexity that ensure good maturation. Further to that, in my opinion, there often is an expectation of South African wines to be fruity easy-drinkers and while we do produce some delightful wines to be enjoyed while young and fresh, this should not generalise the opinion on South African wine. France produces Vin de Table as well as First Growths! As many other things wine related, whether a wine has matured well or not is often based on opinion and taste. And surely within a South African context, where we do not have much exposure to matured wines, we might not always know what to expect of a well-aged glassful. In today’s commercial environment, keeping wines for maturation is not the order of the day. While wines perfectly matured in ideal conditions are often expensive, many of us do not have the expertise to select a wine with maturation potential, the conditions at home for optimal ageing or the patience to keep the cork in the bottle. All these reasons considered, they do not imply that South African wine cannot mature well. They might explain why people might think that, but I know the contrary. Last night’s 2003 La Motte Cabernet Sauvignon with Roast Springbok loin was proof enough!